Cummins is to power the world’s first autonomous orchard sprayer, California-based Crinklaw Farm Services has announced. 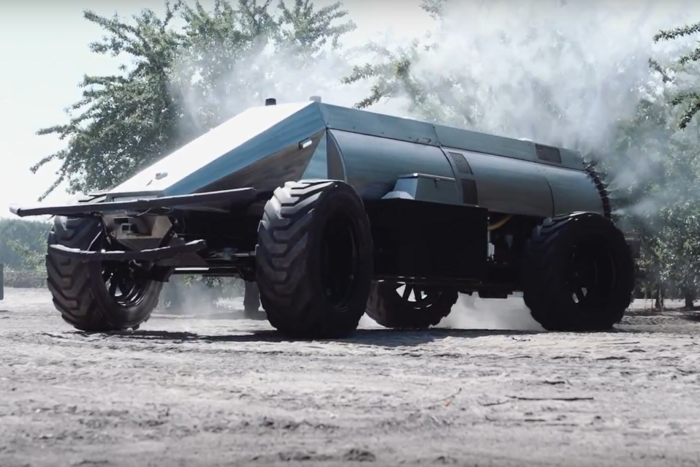 The Global Unmanned Spray System (GUSS) is equipped with the engine manufacturer’s QSB6.7 fully-integrated unit, rated at 173hp (129kW) and including cooled exhaust gas recirculation and high-pressure common rail fuel system. 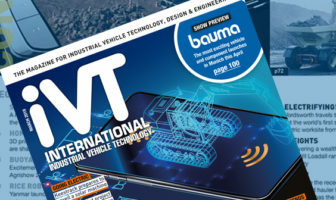 The intention behind the autonomous vehicle is to help ease the labor challenges facing the agricultural industry, while also providing gains in efficiency, precision and safety. Using a combination of GPS, vehicle sensors and software, a single employee can monitor up to 10 GUSS machines at once across multiple orchards. 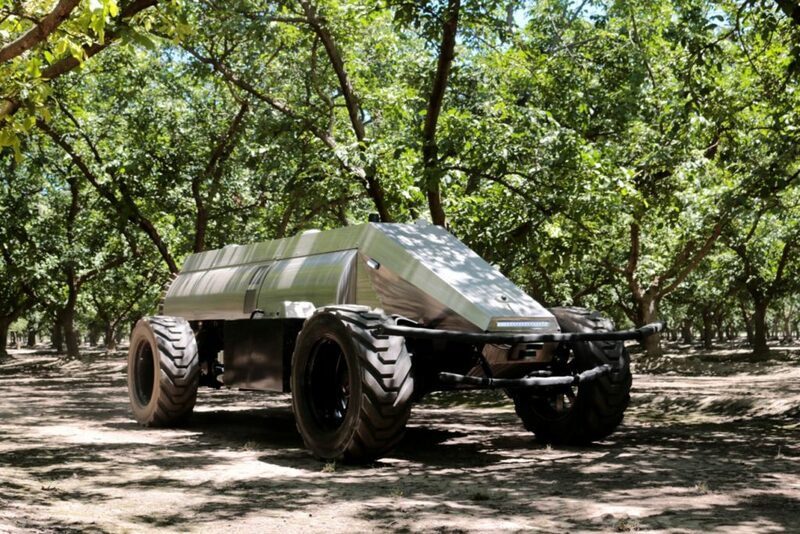 At present, seven of the sprayers have been built and deployed on mid- to large-scale tree farms as part of a custom spray application service, however Crinklaw expect to begin selling the sprayers later this year. 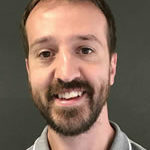 The company’s marketing director, Gary Thompson, said, “GUSS’s whole design philosophy is based around innovation, efficiency and performance – building a machine that can spray row after row, day after day. 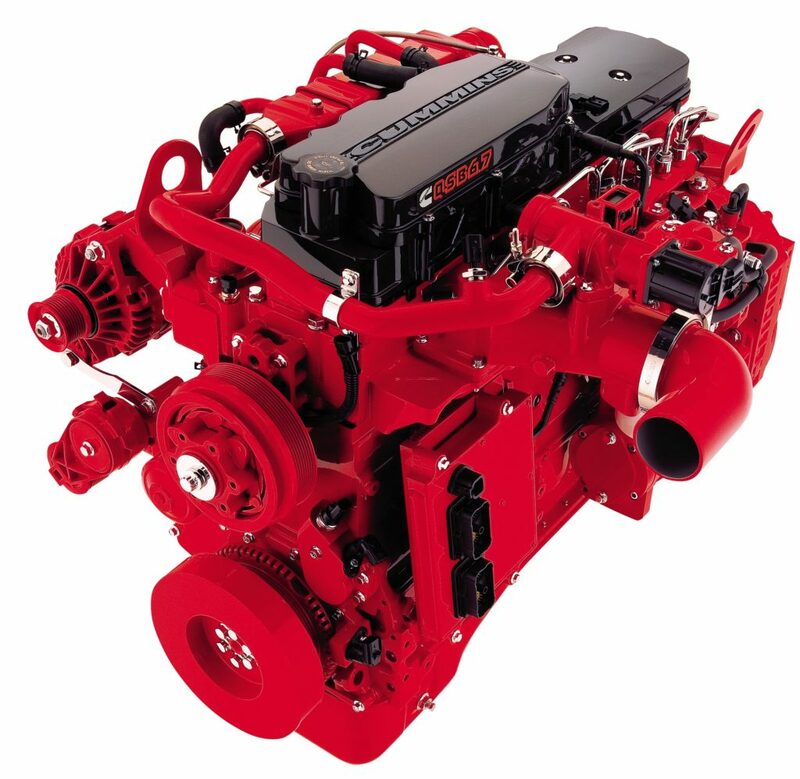 For that, we needed a power solution we could rely on and Cummins has been very supportive in providing an exemplary engine package coupled with machine integration expertise.